Sensibly priced compact four-seater electric car. Cute and funky styling. Punchy and smooth to drive around town. 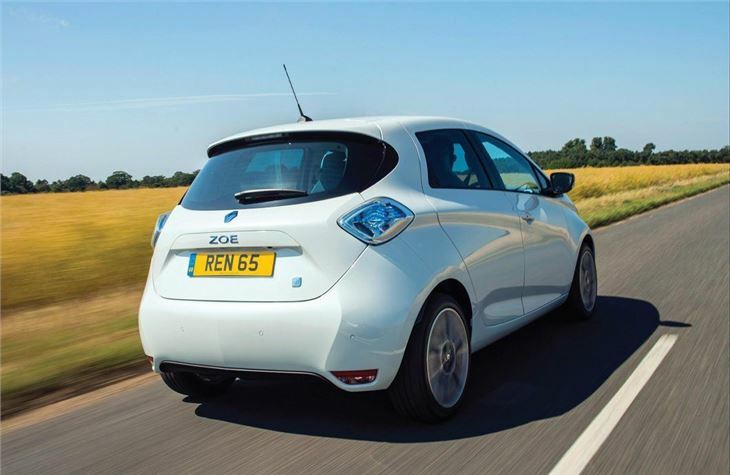 Extra cost battery extends range to 180 miles from 2017. Sluggish at higher speeds in Eco mode. Cannot be charged from a standard three-pin socket. You have to pay to lease the battery adding to running costs. 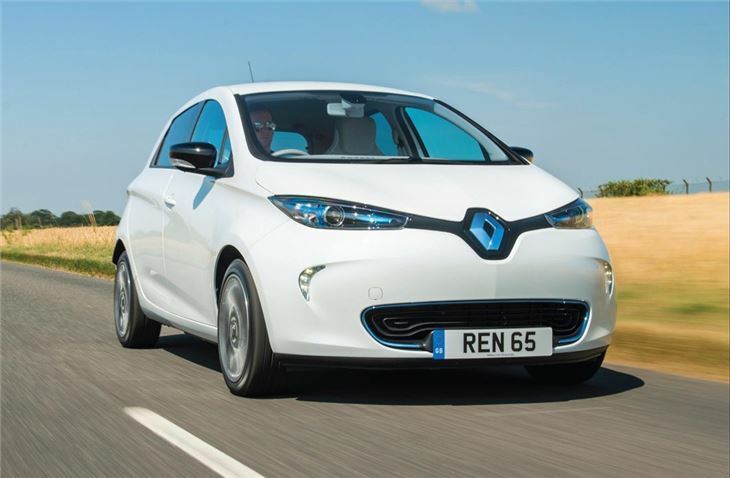 The Renault Zoe follows on from the introduction of the electric Fluence ZE and Twizy, but unlike the former, the Zoe was designed from the ground up as an electric vehicle. 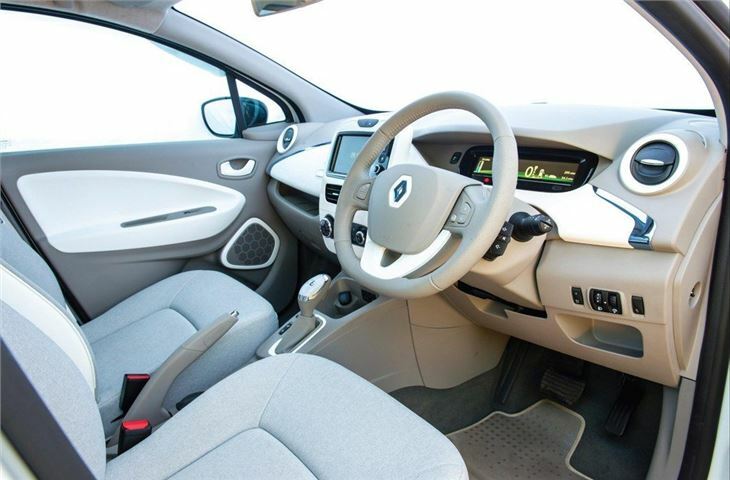 Indeed 60 patents have been filed during the development of the Zoe, with innovations to improve range and comfort. Its electric motor produces 89PS and 219Nm, with a maximum range of 130 miles between charges. Most people won’t manage quite such a distance before needing to plug in with a realistic range of 90 miles in good conditions. Energy saving technology includes regenerative braking and a heater system that has no effect on the vehicle's range. Michelin Energy Saver EV tyres designed specifically for electric vehicles reduce rolling resistance and withstand the immediate torque delivery unique to electric motors. A new charger, called Chameleon, reduces battery damage and can, dependant on the power output it's connected to, charge the car in just an hour. However you can't charge the Zoe from a standard household three-pin socket, so you really need a wallbox, although these are currently free to have installed. 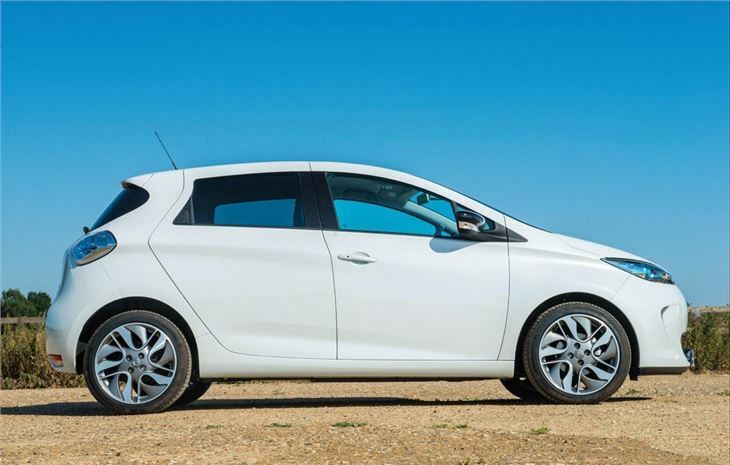 On the plus side, neat technology fitted to the Zoe includes a 'voice' system that allows the otherwise silent car to be heard by pedestrians and R-Link, which allows drivers to access data and operate certain functions remotely from their phone. For example, charging can be turned on and off remotely. 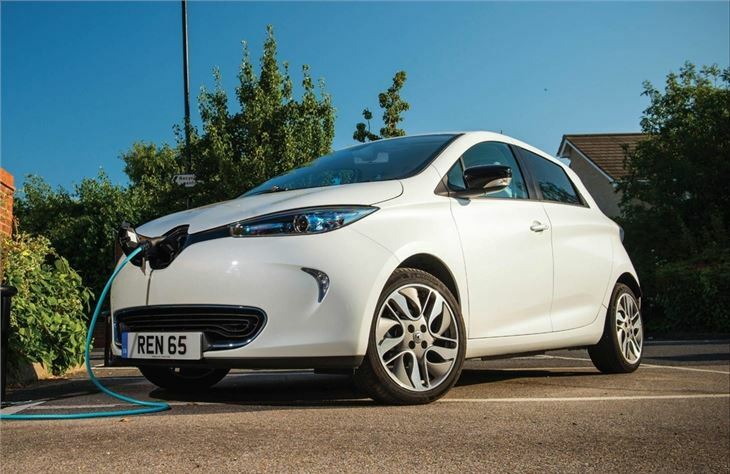 If you like the idea of an electric vehicle and it fits in with your lifestyle - you live in a house with an available area for charging, your commute isn't that long, and you have a petrol car at your disposal for longer trips at the weekend - then the Zoe is pretty much the best game in town at the moment. 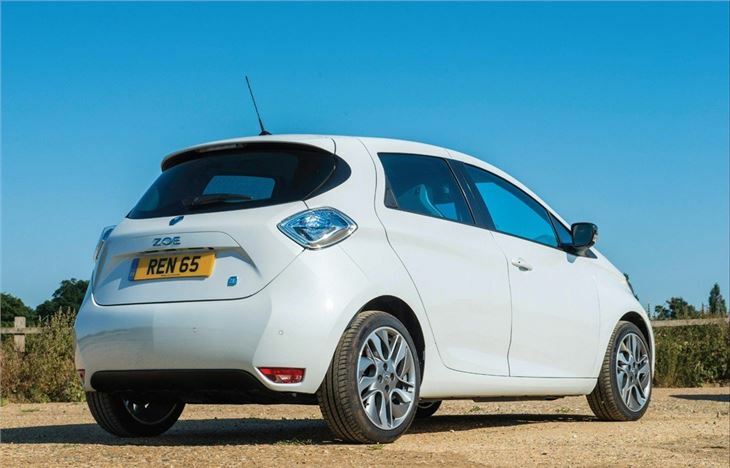 It's a stylish, chic and well detailed supermini, that drives very nicely between charges. Great car, very cheap to run but let down by build quality and useless dealers. 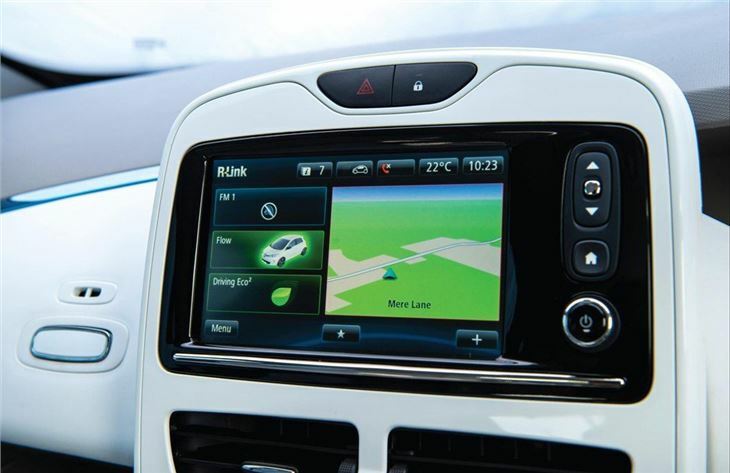 If your normal usage fits the cars operating envelope it's perfect, driving the future now!